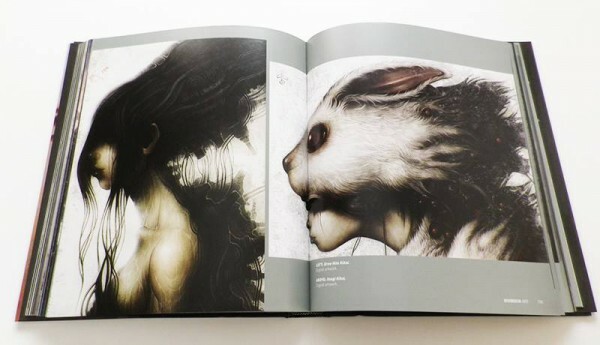 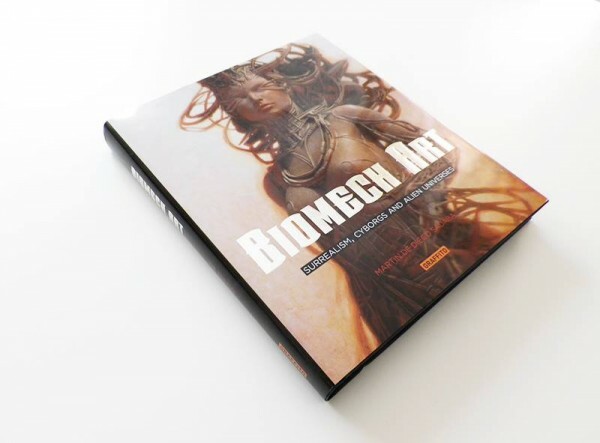 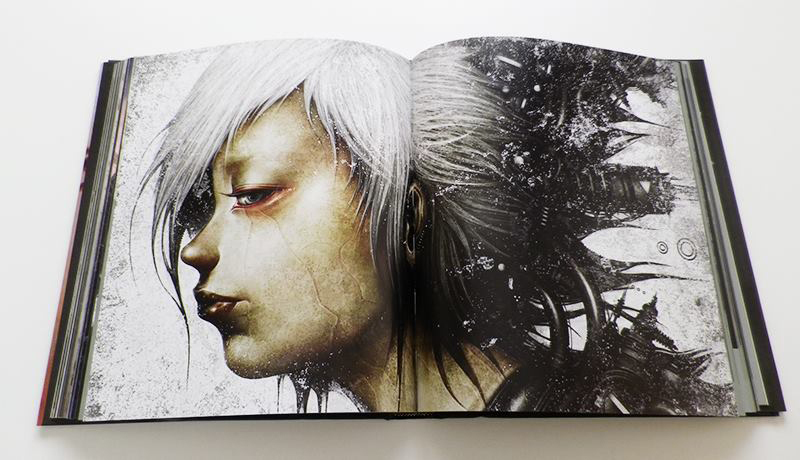 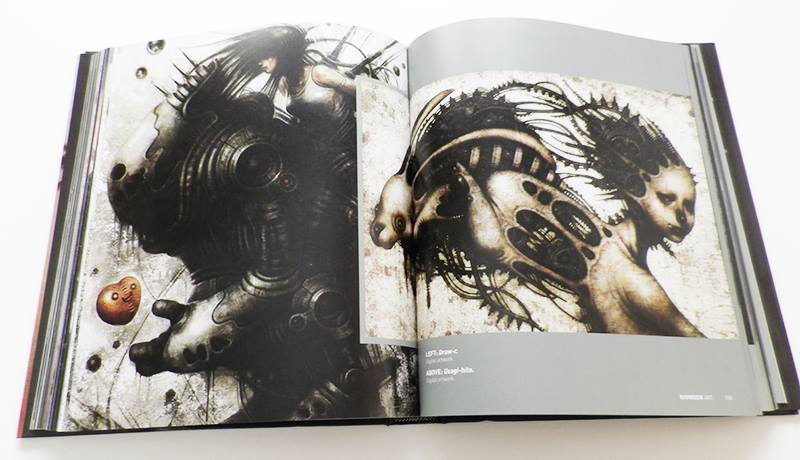 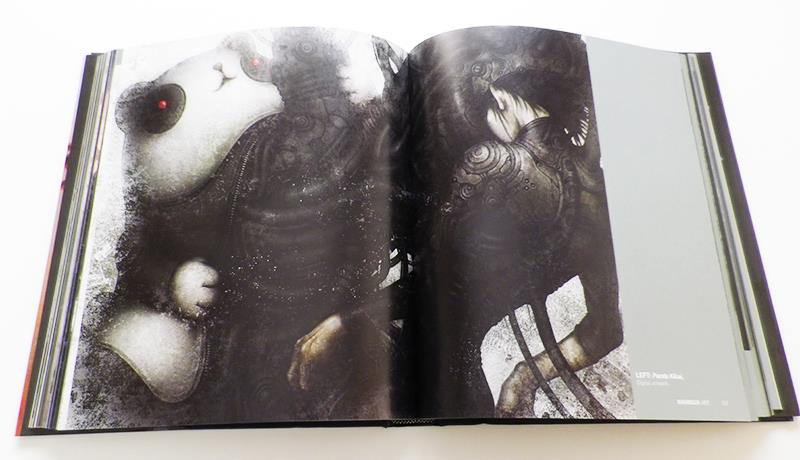 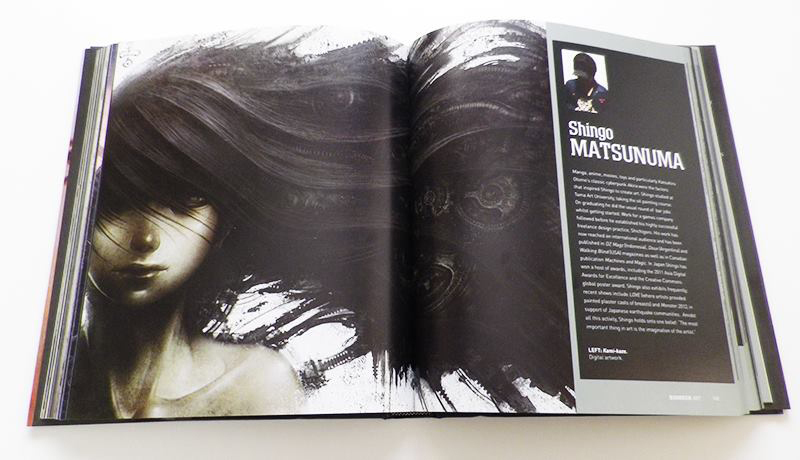 BIOMECH ART is 255 pages of a hardcover art book under the theme of cyborg, alien, surrealism and so on by 28 artists who are active in the world. You can watch contents of this book on this video. 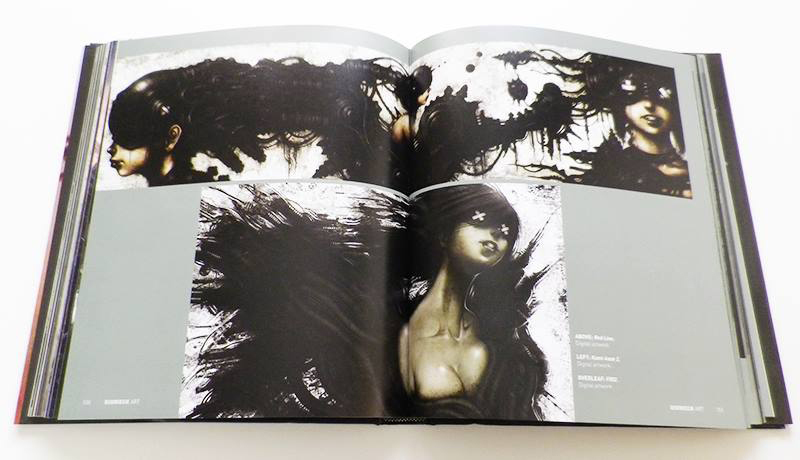 You can buy it in some bookstores and Amazon, or can order it in bookstores.